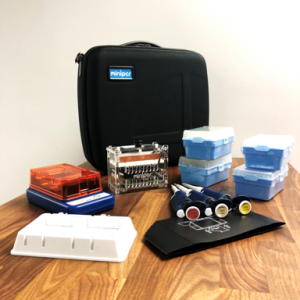 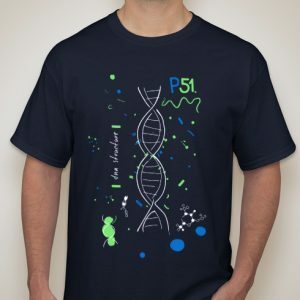 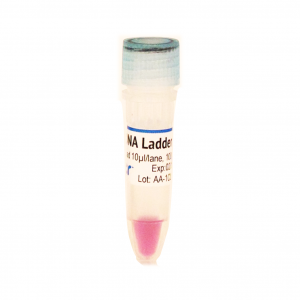 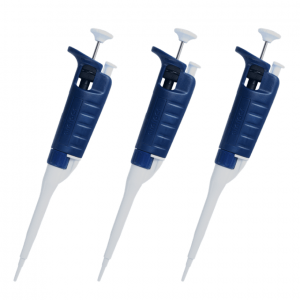 View cart “Set of four adjustable-volume micropipettes with rack: 100-1000 µl, 20-200 µl, 2-20 µl, and 0.5-10 µl” has been added to your cart. 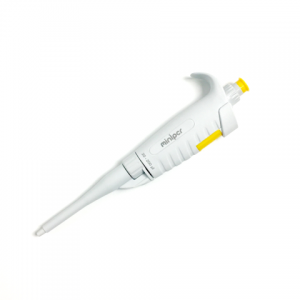 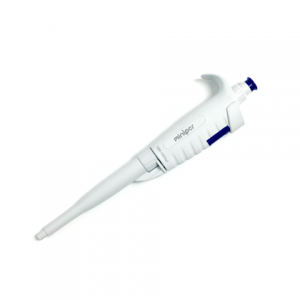 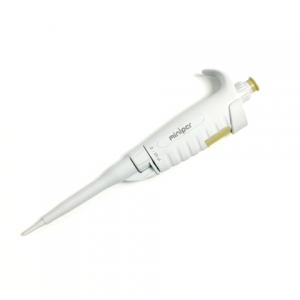 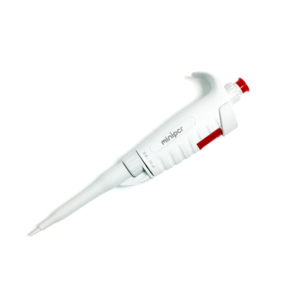 100–1000 μl adjustable-volume micropipette, includes digital dial, tip ejector, calibration wrench. 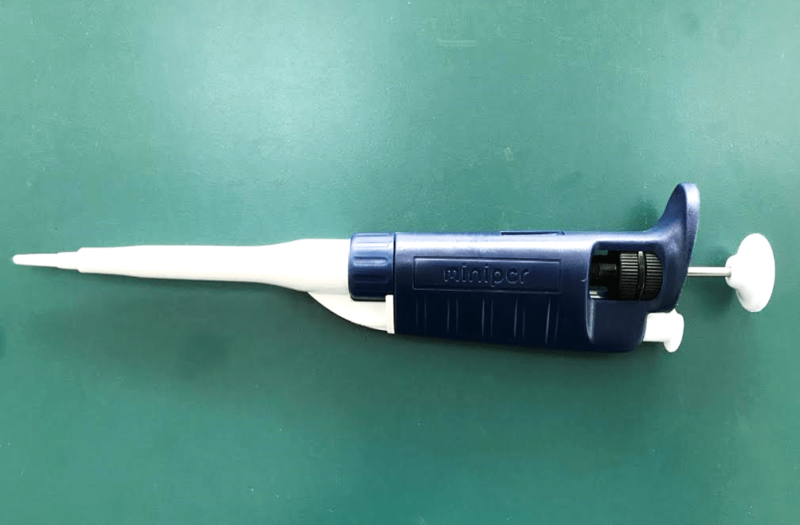 Accurate and durable. 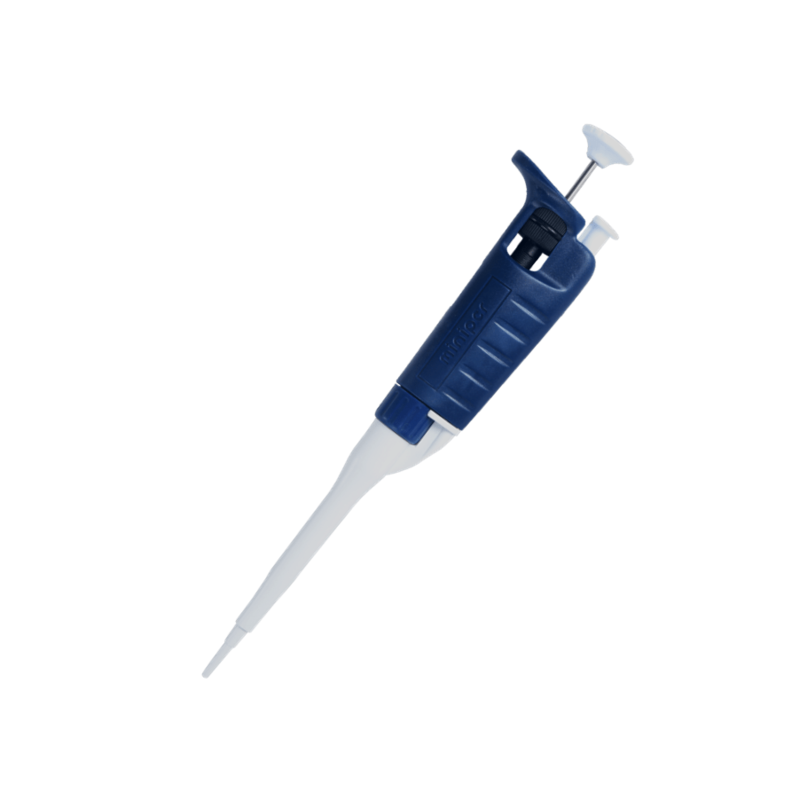 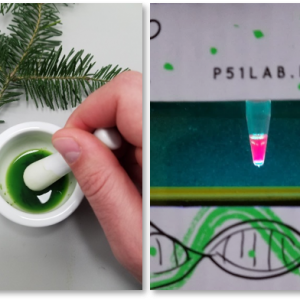 Accommodates standard micropipette tips.